Thorough explanation of what service I will be receiving. Very helpful and friendly staff. Staff was very friendly and informative, called when there was a small roadblock during my fix. Called when my device was finished being repaired. Price was cheaper than expected! 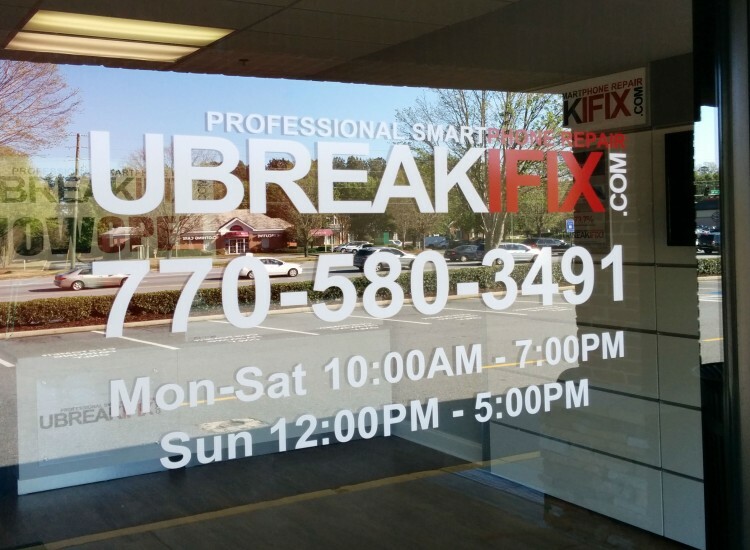 If you’re in the Duluth area and are having problems with your electronic devices, come pay us a visit at uBreakiFix Duluth! We are conveniently located on the corner of Peachtree Industrial Blvd and Pleasant Hill Rd in the Kroger shopping center. Our friendly and helpful techs will assist you with any electronic repair. From iPhone glass replacement to water damage issues, we fix anything with a power button. Most repairs are completed the same day and all of our work is backed by a 90-day nationwide warranty. 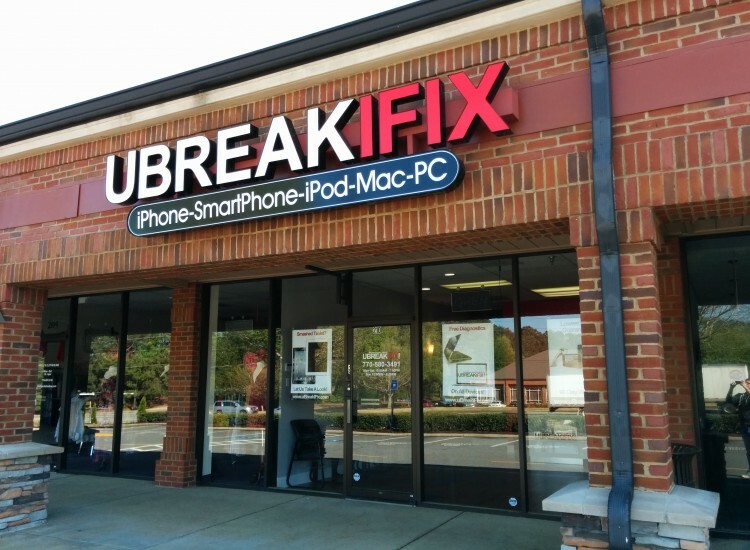 Smartphones, computers, and gaming consoles are all serviced by us at uBreakiFix Duluth. Your precious electronics are safe in our hands.